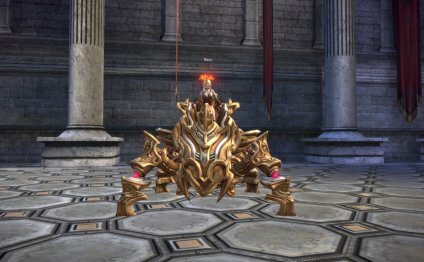 MMOViper now supports customization for TERA. With our MMOViper software you can now make customizations in your recorded scripts that include in game elements. These include the locations of NPC, Vendors, and Monsters. We know that clicking the same keys over and over is tiresome. With MMOViper, now you do not have too. You can record keyboard and mouse commands and have them played back over and over. Keep in mind with your Premium Membership, you get access to our forums so you can see how others are using the MMOViper Software and join in on the fun. Check out this video that one of our users made showing some of the things you can do with our software. It is very customizable, and the possibilities are endless. Your Premium membership gives you full access to our MMOViper Software. This is an advanced recording and playback system allowing you to very precicesly record keyboard and mouse commands and have them played back over and over. We have several forums dedicated to each game we support. With Premium Membership, you get access to all of these forums. Come join in on the fun. We have an active community of members that are posting to our forums every day about all kinds of topics. From setting up MMOViper, to what is the best way to play the game. All of our forums are private. You do not have to worry about spammers hitting the site and ruining your visiting experience. With you premium access, you will always get free updates and access to anything we have on our forums. We do not have a trial system in place, BUT, we want you to be competely happy with your purchase. If you are not 100% satisfied with your Premium Membership within 24 hours of purchase, we will refund your payment. Guaranteed!.